Geospatial data automatically generated from imagery is currently experiencing a very positive momentum provided by an increasing quality of digital airborne imagery, developments and availability of oblique multi-camera systems, innovations in dense image matching algorithms, automatic segmentation and classification algorithms. National Mapping and Cadastral Agencies (NMCAs) are following and considering such technological advances for changing their production pipelines whereas Photogrammetric Companies are considering to upgrade their airborne cameras to multi-view systems. 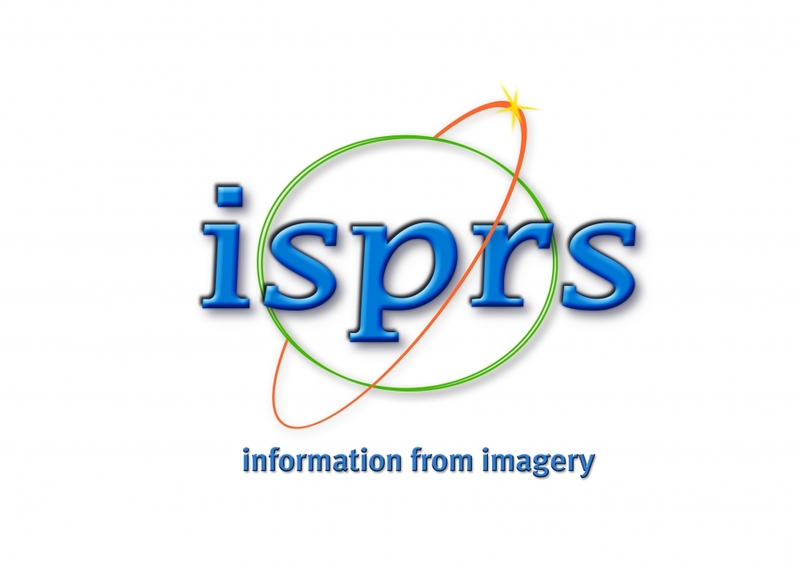 These developments and considerations motivated the launch of past EuroSDR / ISPRS benchmarks on “Multi-platform photogrammetry” and “High Density Aerial Image Matching”, and, the organization of the successful first EuroSDR/ISPRS workshop on Oblique Cameras & Dense Image Matching. We want again to bring together experts and users of these airborne technologies, and solutions, to discuss the latest developments and present the latest results. The second workshop on Oblique Aerial Cameras was held in Barcelona (Spain) on October 9-10, 2017 at ICGC premises. The event had a registration fee of €50.